Falkenberg's Upper Secondary School is a council-run upper secondary school offering 14 national upper secondary programmes, programmes with apprenticeships, nationally approved and local sports programmes, introductory programmes and upper secondary education for individuals with learning disabilities. 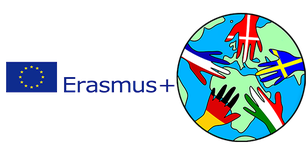 The school has approximately 1500 students and 250 teachers and other staff and is located in the centre of Falkenberg, easily accessible by bicycle, bus, train or car. 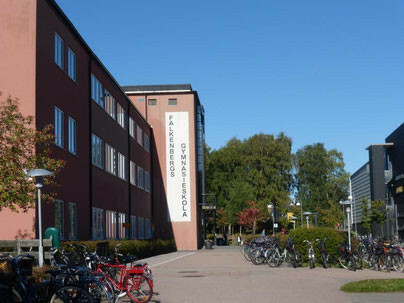 Special resource centres in Swedish, English and Mathematics give students extra support and teaching in order to help them succeed, and the school has its own well-stocked library and librarian, as well as on-site access to the main district library. An important aspect of the school is its collaboration with local business. This takes many forms, including workplace-based learning (APL), apprenticeships, youth business initiatives (UF) and branch liaison groups.